CMS Compliance Group’s interdisciplinary team of consultants provides assisted living consulting services in the areas of pre- and post-survey consulting, clinical consulting, environmental consulting, quality improvement, and various education and training initiatives for your assisted living facility staff. Preparation for survey is even more critical as states are enhancing their regulations for these providers and competition in the market increases. CMS Compliance Group’s consulting team can provide a third-party review of your assisted living facility’s compliance with state-specific regulations as if the actual survey team was in your facility. We will help identify potential trouble areas that need to be addressed for compliance, and provide you with a comprehensive findings report at the conclusion of your mock survey. If your assisted living facility has already been surveyed and you need assistance with getting back into compliance, CMS Compliance Group can help. We can assist you with developing and implementing a comprehensive, achievable Plan of Correction and monitor your facility to ensure the necessary actions for being in compliance are met. 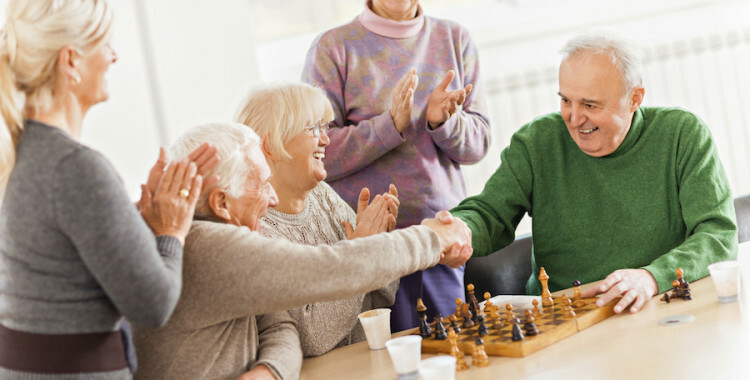 CMS Compliance Group’s clinical consultants have extensive experience in developing and strengthening existing clinical programs in assisted living facilities. 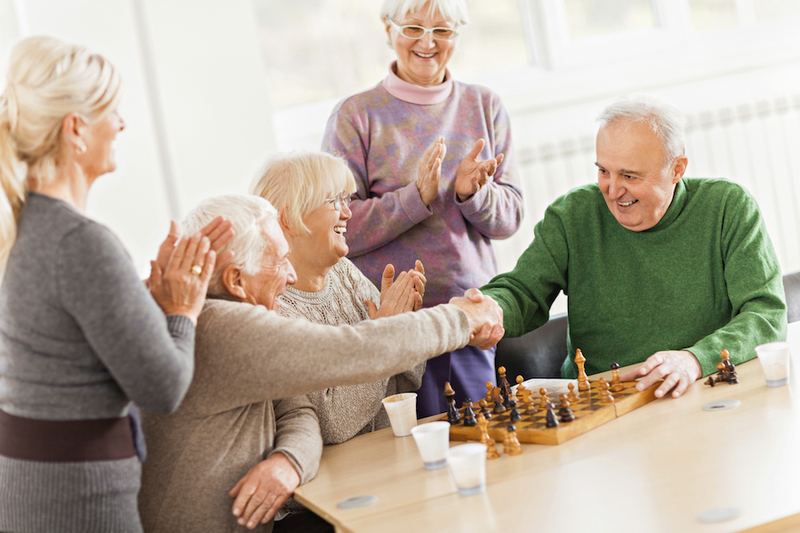 Our team can develop protocols and help establish policies and procedures to ensure that your assisted living facility is providing compliant clinical care that follows best practices. Our environmental consultants have a firm grasp on the requirements for assisted living facilities to be in compliance with building codes and will assess your facility to identify potential issues. Once issues have been identified, recommendations are provided for Life Safety Code issues, environmental programs, standards for construction and more. We can also help you develop and implement a disaster plan for your assisted living facility or for a larger corporate structure with multiple facilities. Quality improvement is at the forefront of every provider’s mind, as their facilities seek to provide the highest level of care to their resident populations. Our compliance consultants provide quality assurance oversight, conduct physician services reviews, and can complete admission criteria compliance auditing. CMSCG compliance consultants can provide education and training to your assisted living facility staff in a wide range of areas. We will customize education and training sessions for management/supervisory level staff members, clinical areas including dementia/behavior management and falls prevention, abuse prevention, reporting and investigation, and other service-area specific training required for your team. CMSCG's clinical consultants provide your assisted living facility staff with the necessary clinical expertise to ensure your practices are in compliance. We will develop and implement policies and procedures for your facility and conduct monitoring to ensure your systems are sound.